With a surprise announcement, Nvidia has both pushed top GPU performance a little higher and added more confusion to their products’ naming scheme. Their previous top performer, GeForce GTX 1080 Ti, was released a month ago, slightly beating Titan X (Pascal) in performance, while only sacrificing 1 GB VRAM and being considerably less expensive. 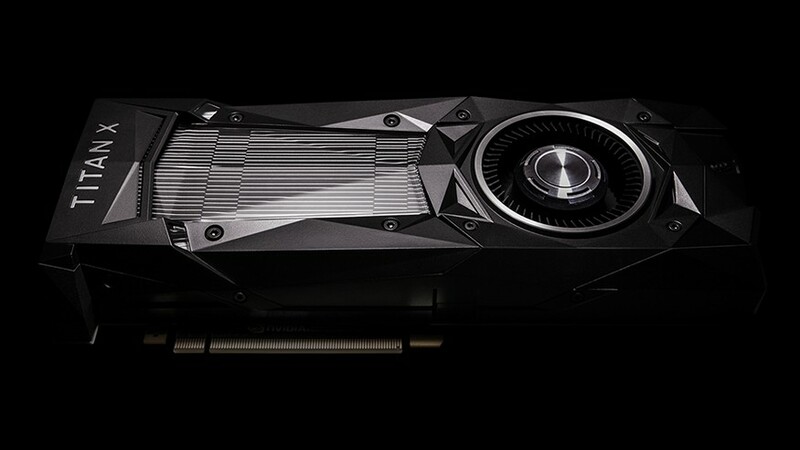 To keep Titan line as the best performing graphics cards, Nvidia has released a refreshed Titan Xp to fully utilise GP102 GPU and the latest GDDR5X memory. Unfortunately, they have decided to call it something extremely similar to the most popular nickname of the previous Titan X (Pascal) – Titan XP. Titan Xp uses a full GP102 GPU with 3840 CUDA cores (3584 cores in both 1080 Ti and Titan X) running at the same 1582 MHz boost clock as 1080 Ti. This leads to 12.1 TFLOPS FP32 performance, which is 7% over 11.3 FLOPS of 1080 Ti and 10% over 11 FLOPS of Titan X. Just like Titan X, it has 12 GB VRAM over 384-bit bus. Furthermore, its 11.4 Gbps GDDR5X memory is a tad faster than in 1080 Ti, thus resulting in an impressive 548 GB/s bandwidth, beating its predecessors by 14%. Considering that all these cards are based on the same architecture and Titan Xp has no additional disadvantages, it is likely to give 7—10% higher performance in games over 1080 Ti. Just as Titan X (Pascal), the Titan Xp is available for purchase directly from Nvidia for $1200 USD (free shipping), limit of two cards per customer. Considering the large gap in price for just 10% extra performance and no additional features, one would assume the Titan Xp will not be a very popular card, but stranger things have happened, only time will tell.